Our webcam at the Alpine Hotel Lämmerhof with view from the balcony of the Riffl room in the direction of the Tennengebirge with the Fritzerkogel mountain in the middle, the Riffl mountains on the right and the Briedkopf mountain in the Aualm at the left side. On the bottom left you can also see the barn of the Lämmerhof farm and the fields next to it. 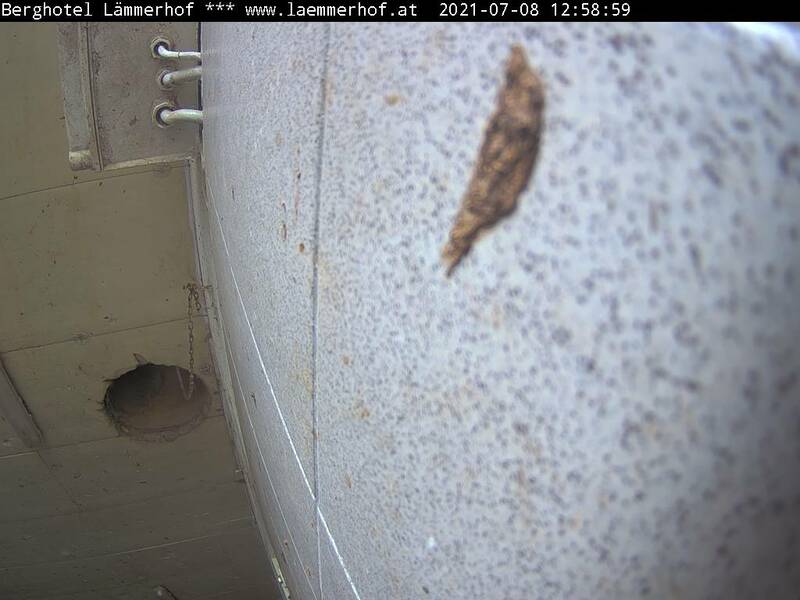 Do you also want such a nice view from your room in the Alpine Hotel Lämmerhof? With a no-obligation holiday enquiry or an online direct booking you will get a step closer to your holiday at the Lämmerhof in the Lammertal Valley in Salzburg.